Courtesy of SOUTHERN REALTY GROUP LLC. Keene’s Pointe – gated/24-hour attended community. Located all on ONE FLOOR, this 4 bedroom/3 bath home offers many upgrades including hardwood flooring, marble countertops, newer carpeting, built-in entertainment center and private office with built-in desk. Enjoy private evenings in the pool lanai with views of the Disney fireworks. Also has a 3-car garage and fenced back yard. Great location, close to the community playground and 535 gate for quick access in and out. Shopping, dining, tourist attractions, top-rated schools and close to expressways – it has it all! Restrictions: Refer to HOA docs for additional information. Please, send me more information on this property: MLS# O5777007 – $524,900 – 11536 Claymont Cir, Windermere, FL 34786. 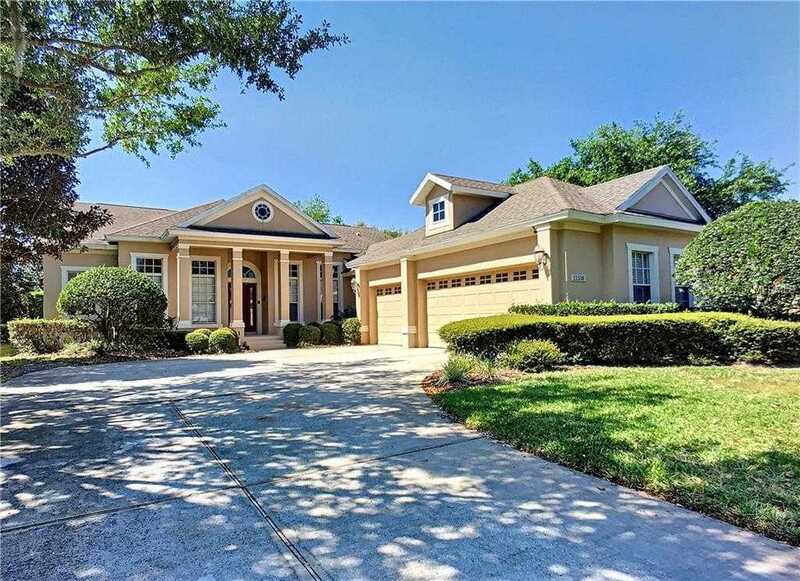 I would like to schedule a private showing for this property: MLS# O5777007 – $524,900 – 11536 Claymont Cir, Windermere, FL 34786.